There’s no shortage of graphic designers on the internet these days. Nonetheless, finding one who can create quality designs within your price range can present a bit of a hurdle. Instead of worrying about how you’ll afford a new design, check out our DesignCrowd coupon selection here at Dealhack for fantastic savings. So what is DesignCrowd, you ask? In short, it is a graphic design marketplace where you can either purchase or sell services. The DesignCrowd company, which is headquartered in Australia, provides a platform that brings together thousands of graphic designers from all over the world, ensuring that you have more than enough designers to choose from when it comes to putting your project together. DesignCrowd operates separate websites for their customers in each country they operate in. If you’re seeking high-end graphic design services, then you’re in luck. Nearly every category imaginable is offered on DesignCrowd. Are you looking for web design, advertisements, app designs, or customized brochures? DesignCrowd has designers for that. Looking for t-shirts, flyers, business cards, catalogs, calendars, book covers, or greeting cards? DesignCrowd has people that can get those done, too. Looking for something we haven’t listed here? Chances are, DesignCrowd has what you’re looking for, you just have to ask. To get your job started, just post a brief description of your project to provide guidelines for the designers. After that, you’ll be able to browse over 100 potential designs and share them with friends and colleagues to receive feedback on them before making your final decision. You can even contact the artists directly to request edits if you’d like. Once you make your decision, simply finalize the job, approve the payment, and download your new design! If you’re ready to find the right artist for your graphic design project, look no further than DesignCrowd. 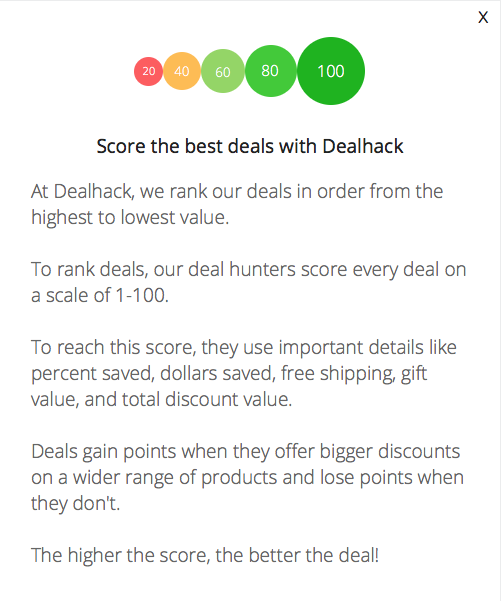 To save as much money as possible, get a DesignCrowd discount code from Dealhack before proceeding with your purchase. DesignCrowd socializes with their customers, shares design tips, and features beautiful designs made on their platform via Facebook, Twitter, and Pinterest. To get in touch with customer service at the website, you can dial 1-800-1-855-0185 or use their contact form. You can set your desired budget on projects when you post the job. You can request a design for a logo, poster, t-shirt, brochure, and many other items. Search for a designer that specializes in logos, print, web, or other media. The site has hundreds of thousands of designers available for jobs. To receive updates and other special offers, be sure to register your email address to receive the DesignCrowd newsletter. What is Today’s Best DesignCrowd Promo Code? The best DesignCrowd promo code right now is SEM50Off. This code is for '50% off Posting Fees'. Copy it and enter it on the DesignCrowd checkout page to use it. When your project is complete, you’ll be notified by email and given instructions on how to download your design. DesignCrowd offers a 60-day satisfaction guarantee. If you’re not 100% happy for any reason, just contact a rep, and they will make it right.